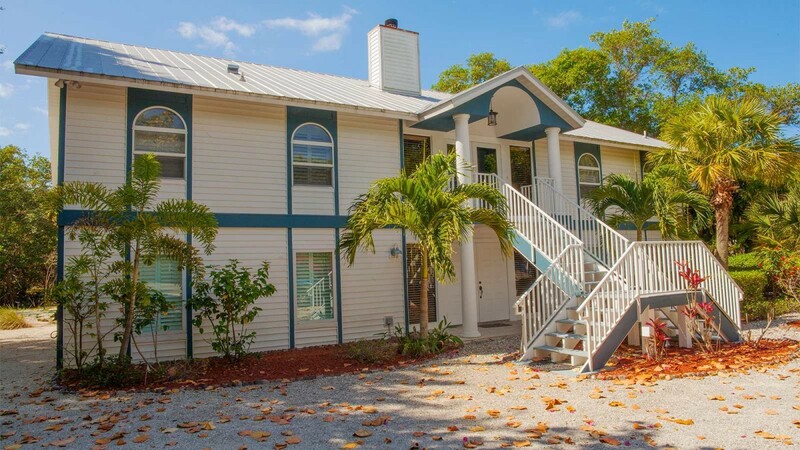 This beautiful canal front home is located on the east end of Periwinkle Way with easy on and off access to the Island. 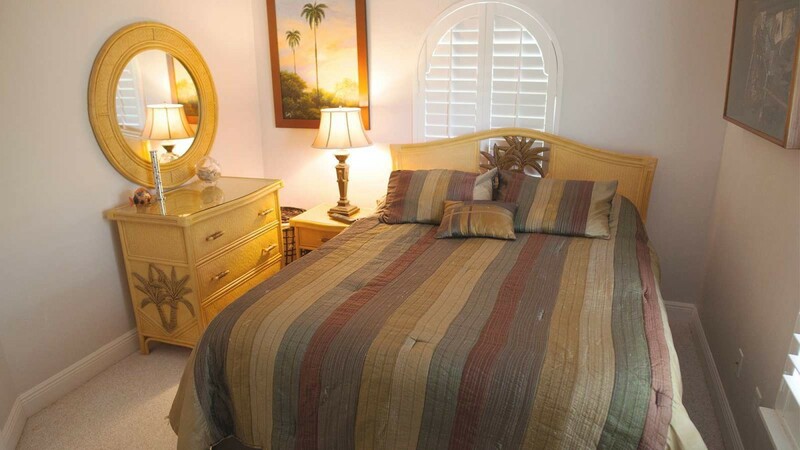 It is walking distance from the Marina, shops, restaurants, historical lighthouse and beaches. 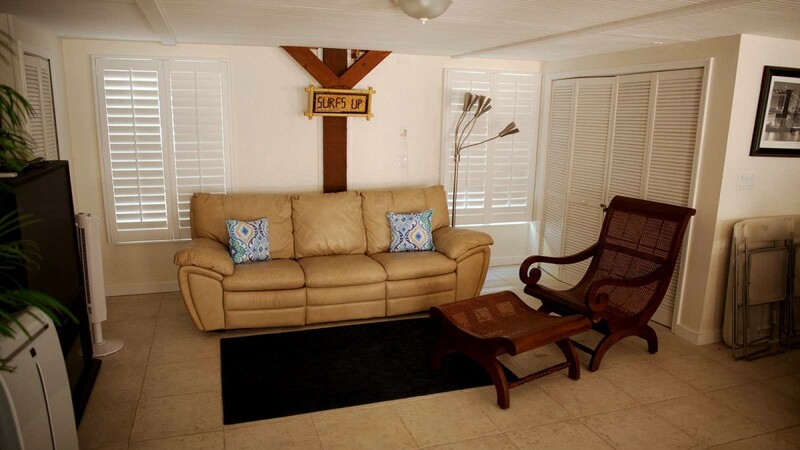 It has a private boat dock allowing you to bring your boat with you. 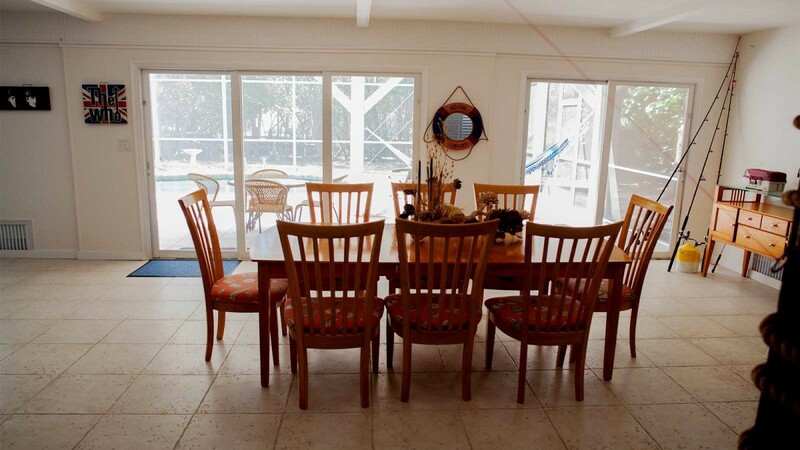 This stilted 3 bedroom, 3 bathroom home can accommodate up to 8 guests comfortably and has all the upgrades and luxury amenities you need to enjoy a "reelaxing" vacation in paradise. 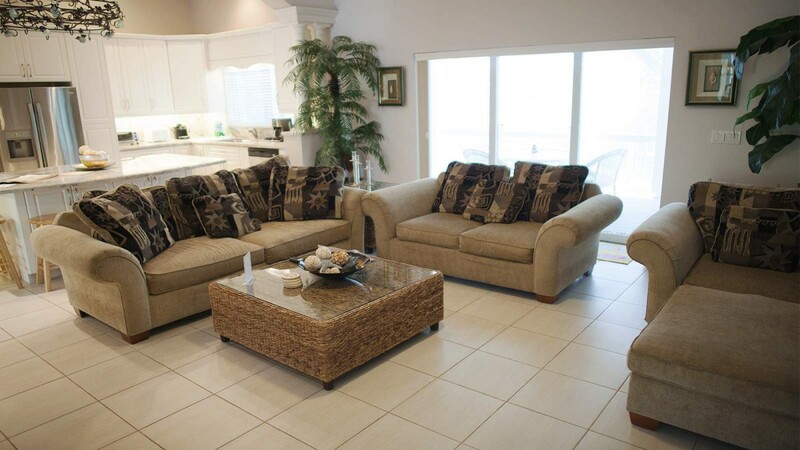 The front entrance welcomes you with a cozy two-sided fireplace and sitting area. 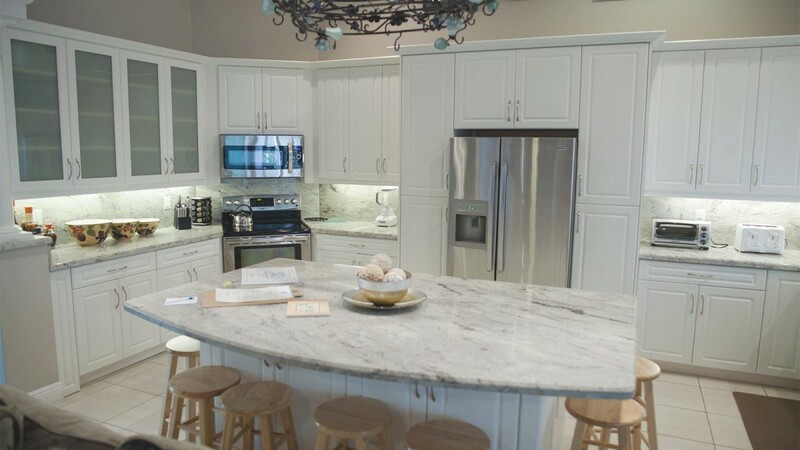 The large well equipped open kitchen is a chef's dream with exquisite granite counter tops and island seating for 8-10 guests. 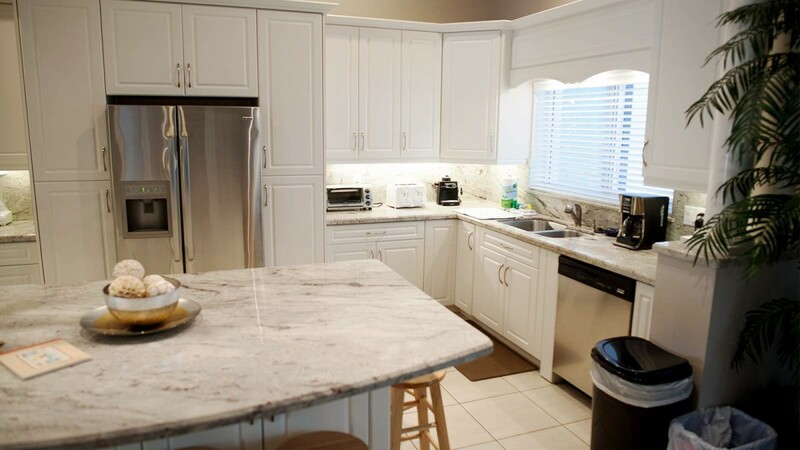 It boasts all new stainless steel appliances. 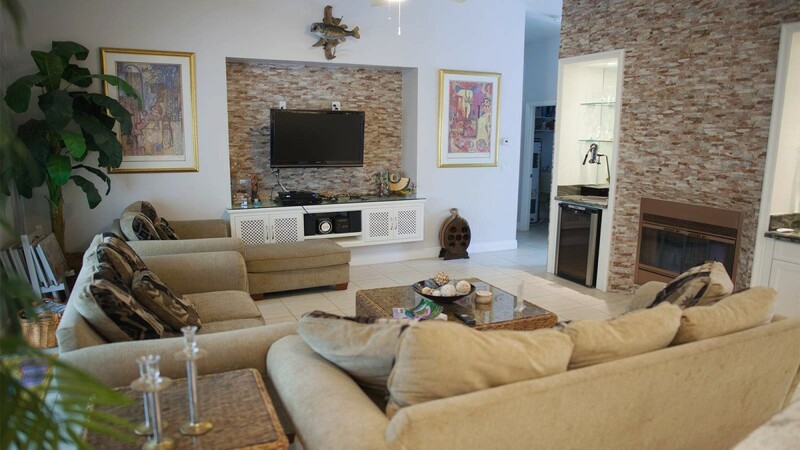 The great room enjoys the fireplace and has a wet bar, wine cooler, stereo and flat screen TV with a Blue Ray DVD player. 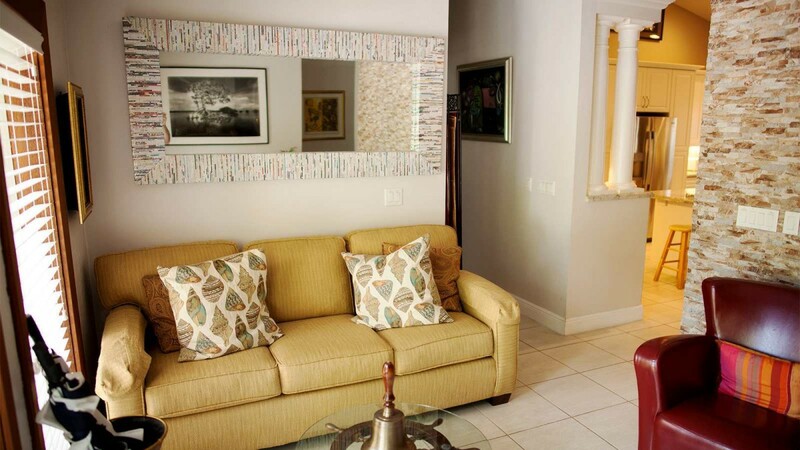 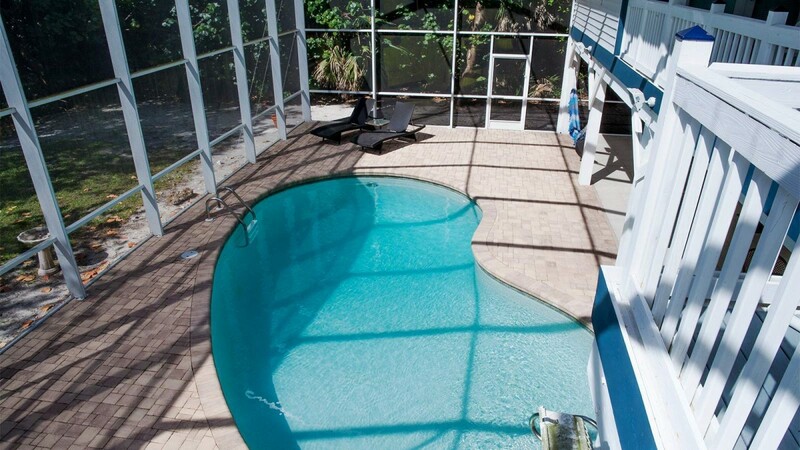 You will find wall-to-wall sliding glass doors which lead out to the screened balcony overlooking the pool and canal. 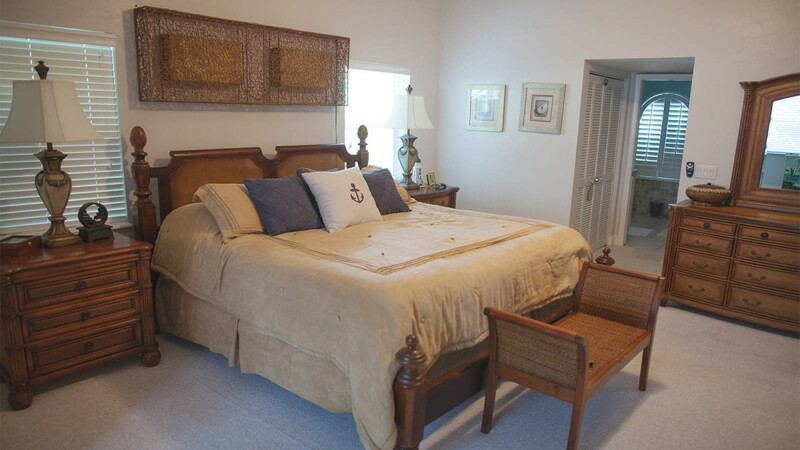 The spacious "Captain's Room" (master bedroom) has a king size bed with luxury bed and bath linens, remote TV, a desk with fax machine and wireless internet access. 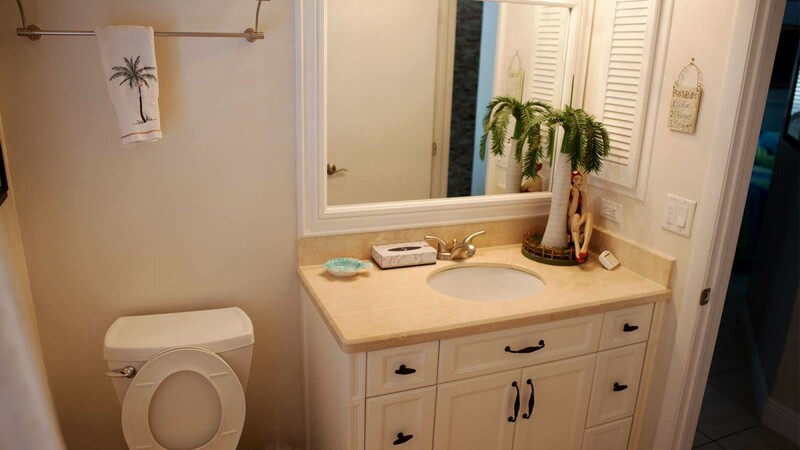 It has an elegant private bathroom with a raised double vanity, bidet and beautifully tiled double head shower for two. 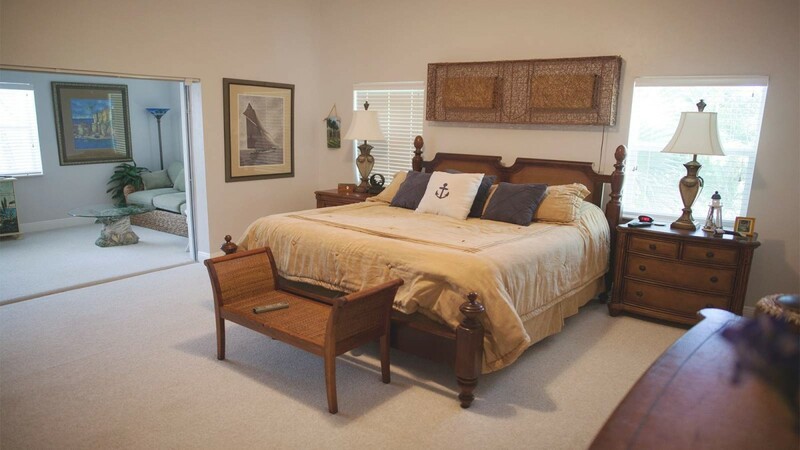 Off the master bedroom is a quiet sitting room with a sleeper sofa and flat screen TV (which can be separated from the Captain?s Room with the sliding glass doors). 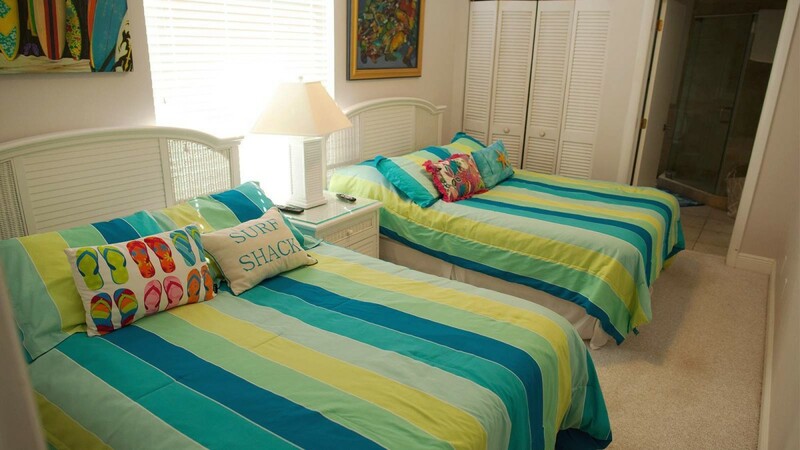 The "Fisherman's Room" has a queen size bed, flat screen TV and the guest bathroom is right next to this room in the hallway. 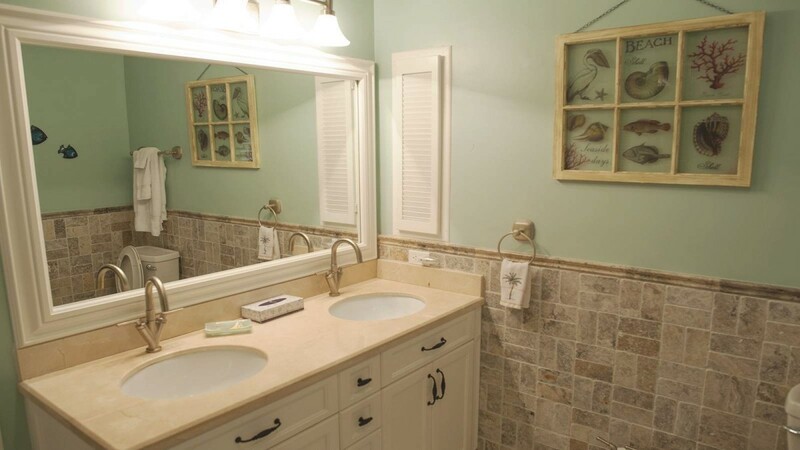 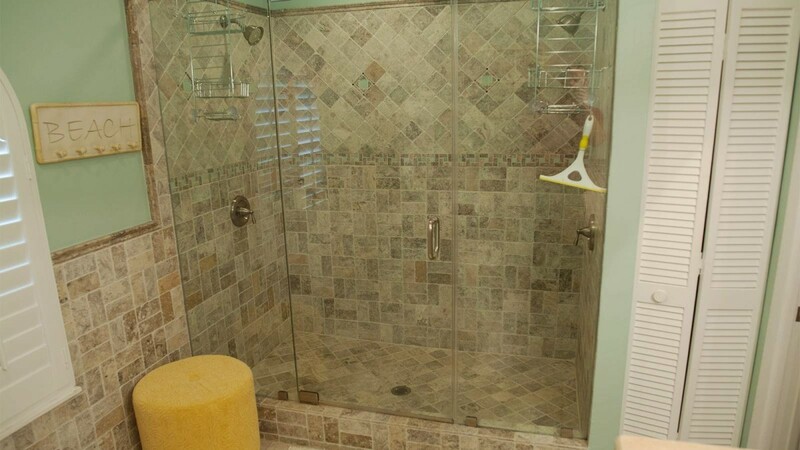 It has a tub/shower combo with an ample supply of soft fluffy towels for all your guests. 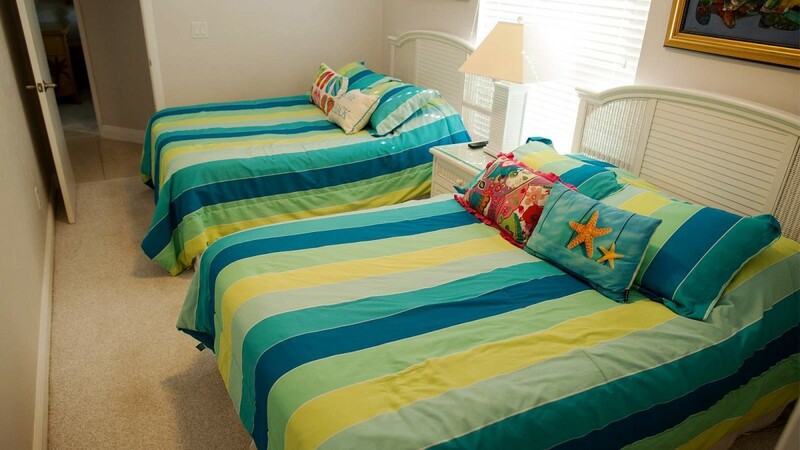 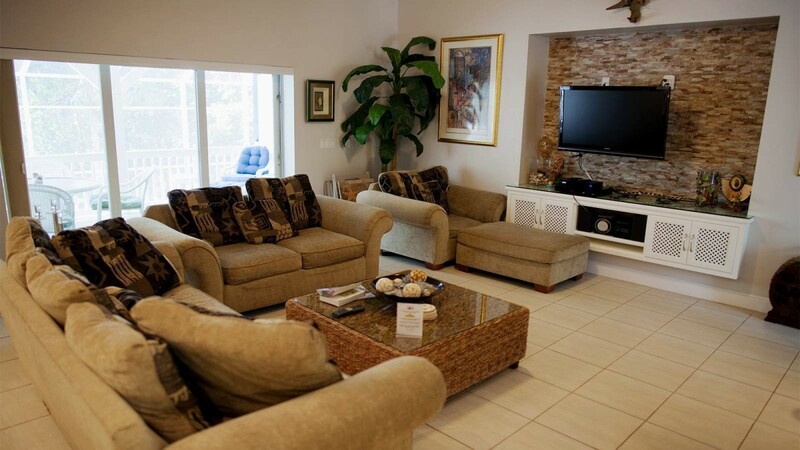 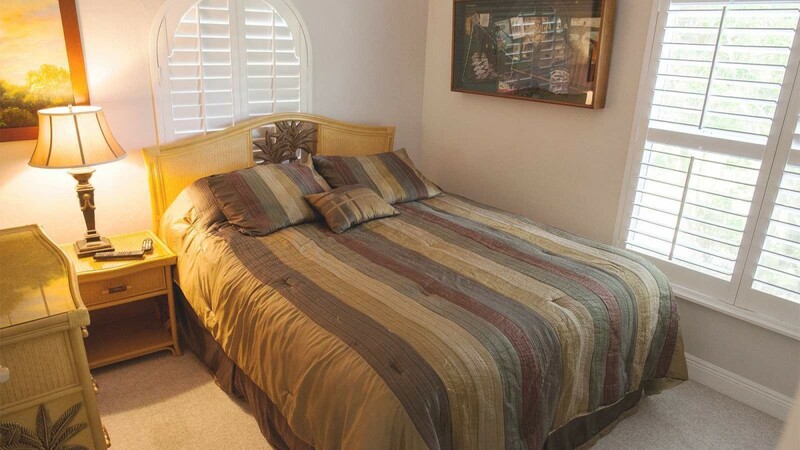 The cheerful "Surfer and Shell Room" has two double beds, flat screen TV and access to the bathroom from the bedroom. 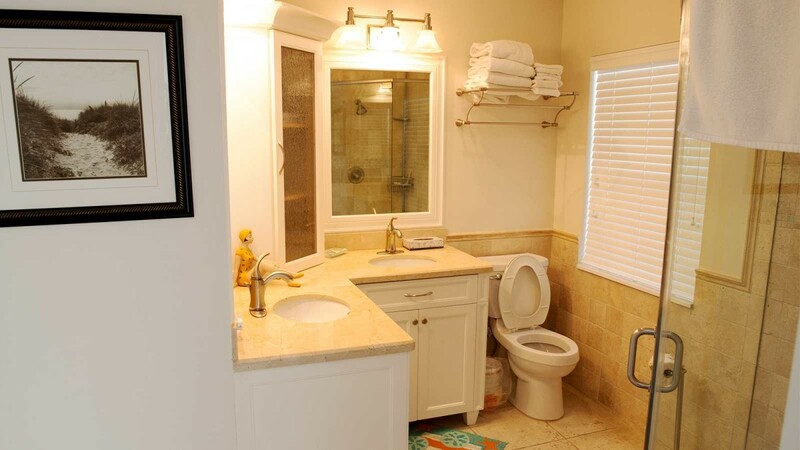 This bathroom has a walk-in shower, high double vanity and serves as the pool bath with access from the balcony. 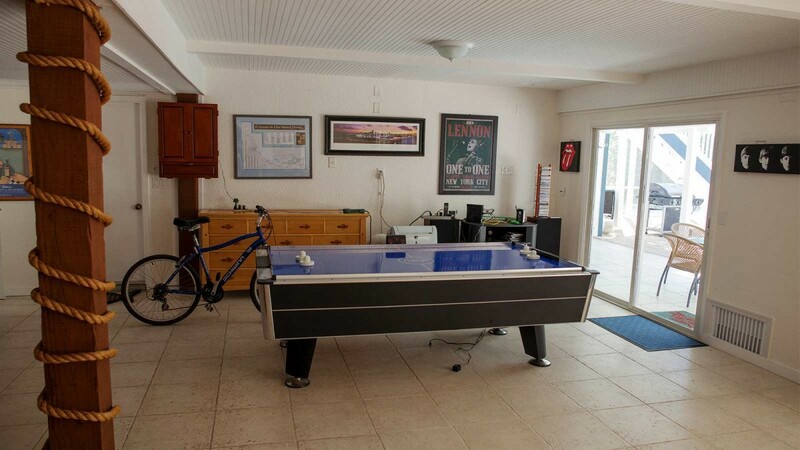 Downstairs there is a complete game room to be enjoyed by all ages with an air hockey table, electronic darts game, stereo system, wet bar, full size refrigerator, dining table for 8 and large sitting area. 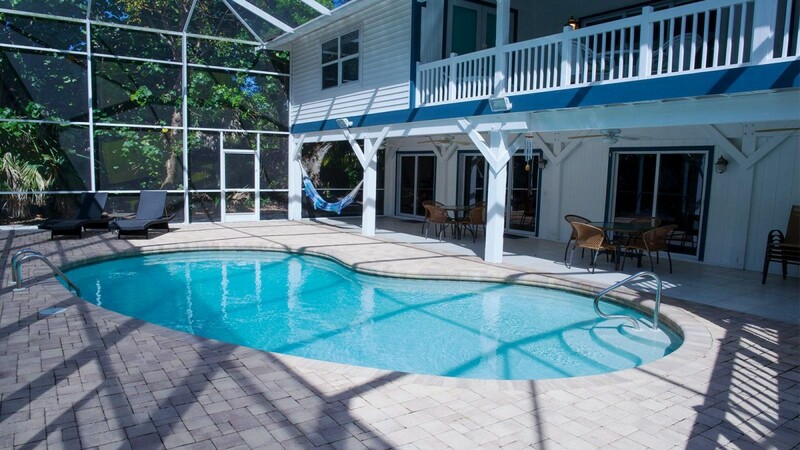 This leads out to the backyard oasis where you can have a pool side family BBQ or just relax and enjoy the warm Florida sunshine. 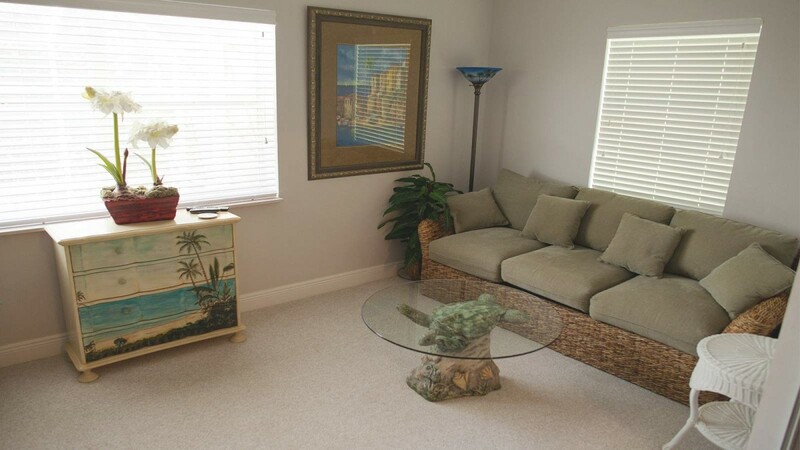 This is a "pet friendly" property and the owner will allow a small dog (with additional pet fee). 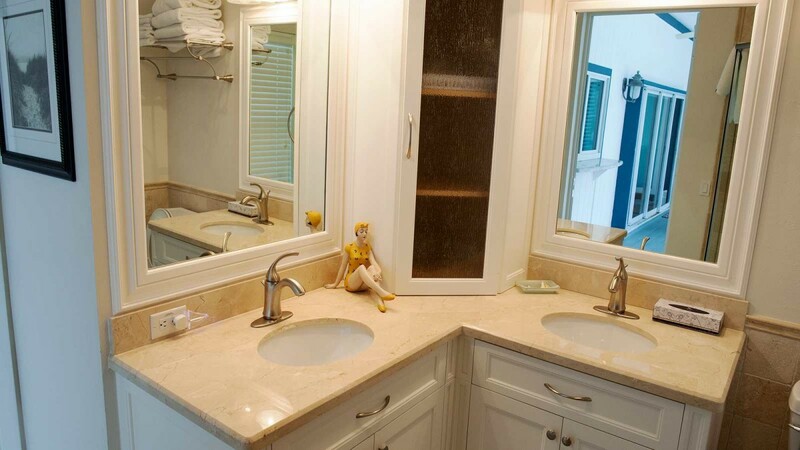 NO CATS. 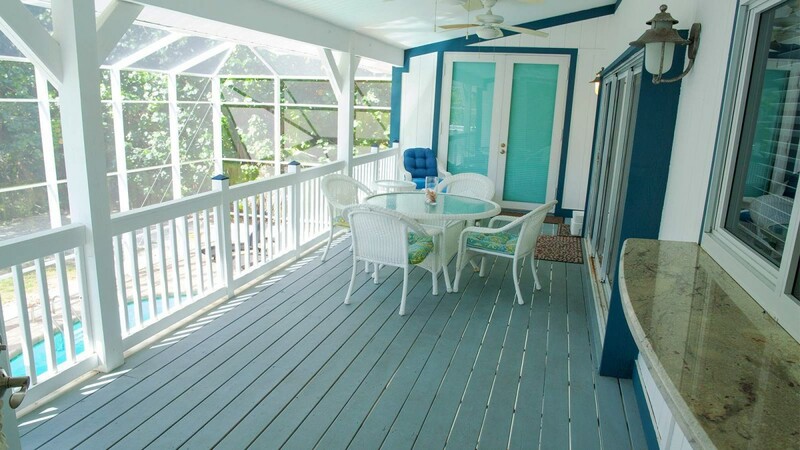 NON-SMOKING For your convenience, this owner provides beach towels, beach chairs, beach umbrella, 4 adult bikes, fishing pools, full size baby crib and high chair accommodating even your littlest guest.